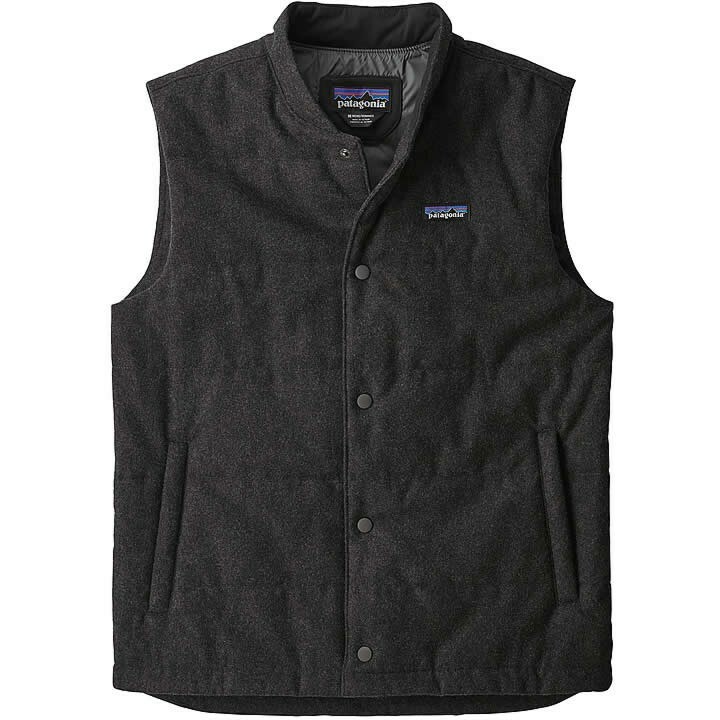 A story of second chances - nearly all of the fabrics in this insulated, hard-working vest come from recycled materials. The Recycled Wool Vest features a shell made of a blend of recycled wool for warmth, recycled polyester for moisture management and recycled nylon for durability. A recycled polyester ripstop lining glides smoothly over layers and wicks moisture if you work up a sweat. Inside, a later of Thermogreen® 100% polyester (92% recycled) insulation adds more warmth (even if wet) and easy packability. Two handwarmer pockets (with zippers) protect small valuables and a media-compatible internal zippered pocket holds your electronics.